MORE ACREAGE PROPERTIES WANTED! CASH BUYERS WAITING! A unique real estate opportunity has arisen to secure your own beautiful ten acre (approx) property in one of the prettiest and most highly desirable parts of Gisborne. A rare and affordable offering to create a totally blissful lifestyle change whilst still being easily able to commute to Melbourne and elsewhere. With three bedrooms, master with E/S, the residence is in a setting ideal for privacy seekers. The home features a formal L- shape lounge/dining room, plus a well spaced kitchen and family dining area. Car accommodation is by way of a double carport under the roof line as well. There's a great 6 x 8m (approx) shed with power and concrete floors. 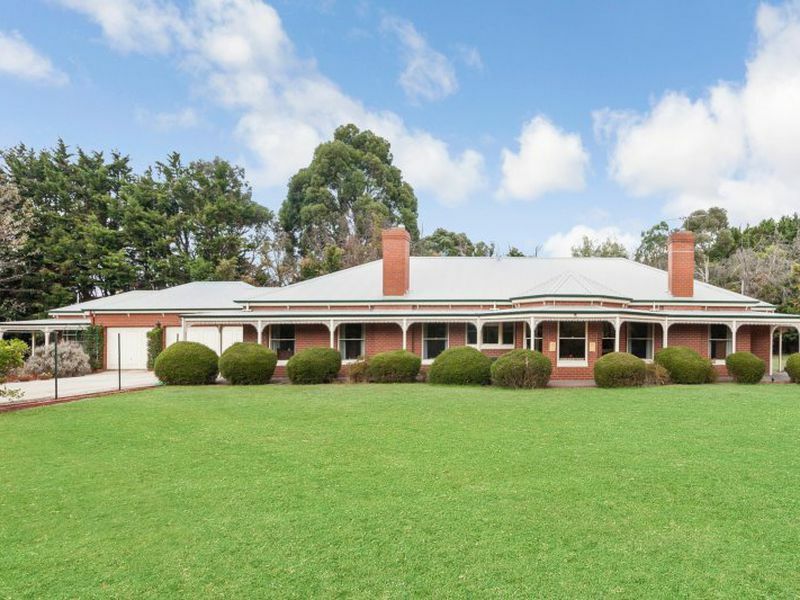 Ideal for horses by the gentle slope of the large paddocks, the lightly scattered native shade trees and a large dam. 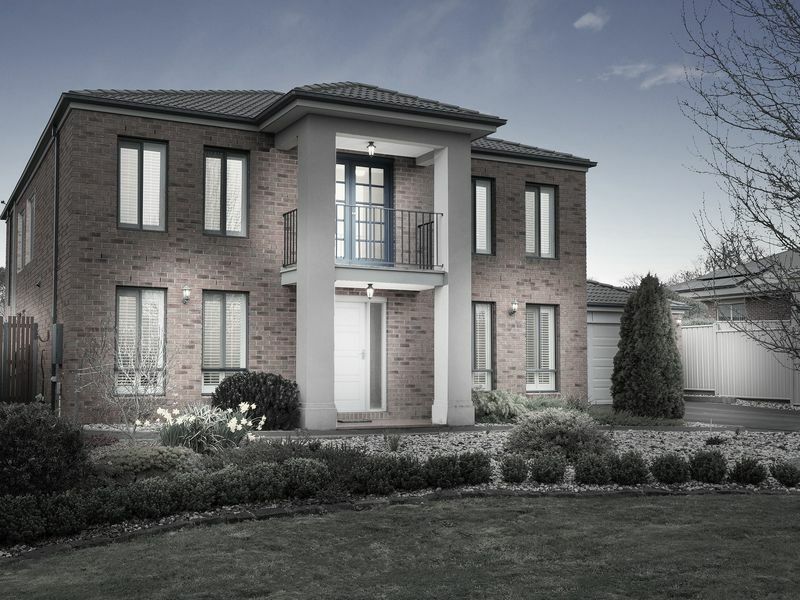 The location of this property is highly sought after, set to the south side of the town of Gisborne and close to the freeway at Gisborne South making Melbourne a short 50 minute drive away.